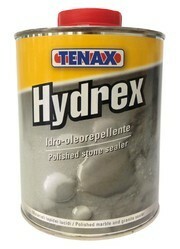 Industrial Grade Bellinzoni Idea Gold Stone Sealer Marble, 1 Ltr. 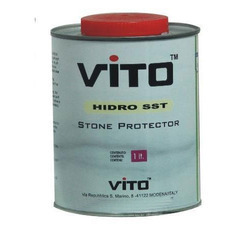 S37 is a ready to use colour enhancing surface sealant with a satin finish that reduces the penetration of water and dirt substances into honed, brushed, sandblasted, flamed or riven natural stone (soft and hard stones), agglomerates and terrazzo. The colour and structure of the surface will be enriched, leaving a satin finish.